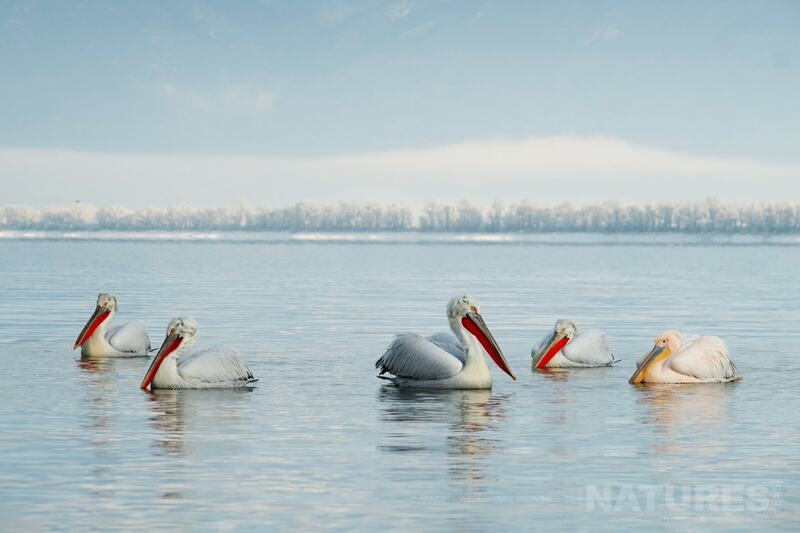 Join for the to capture images of the the charismatic dalmatian pelicans, in , during January 1970, this is offered on a full board, non-shared basis. 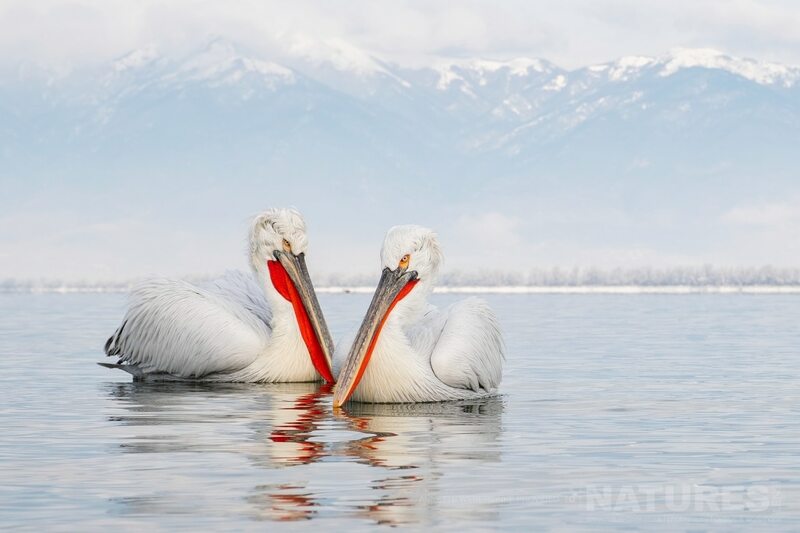 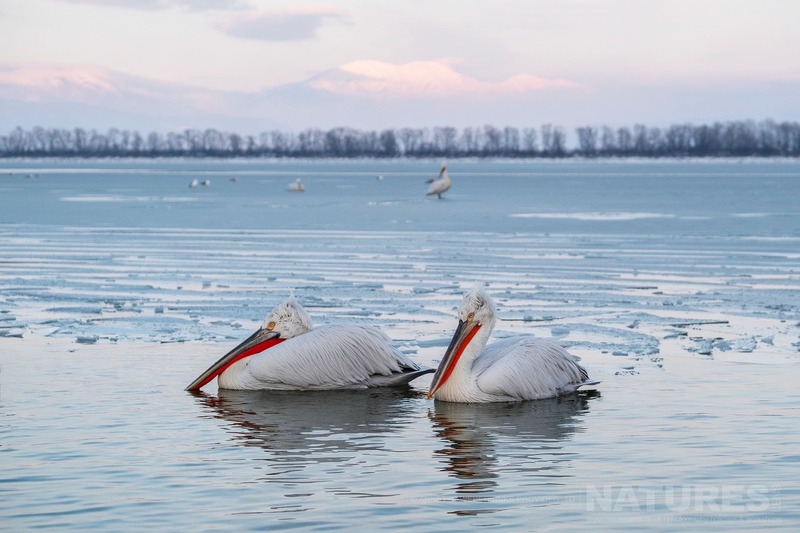 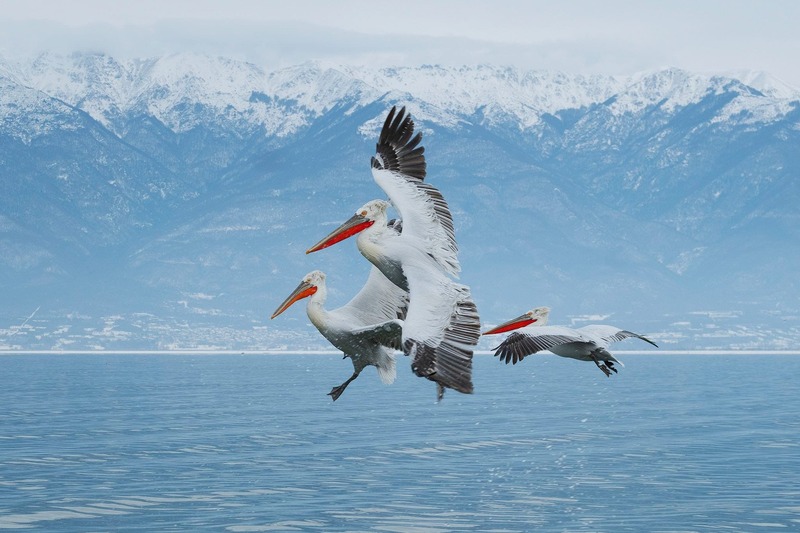 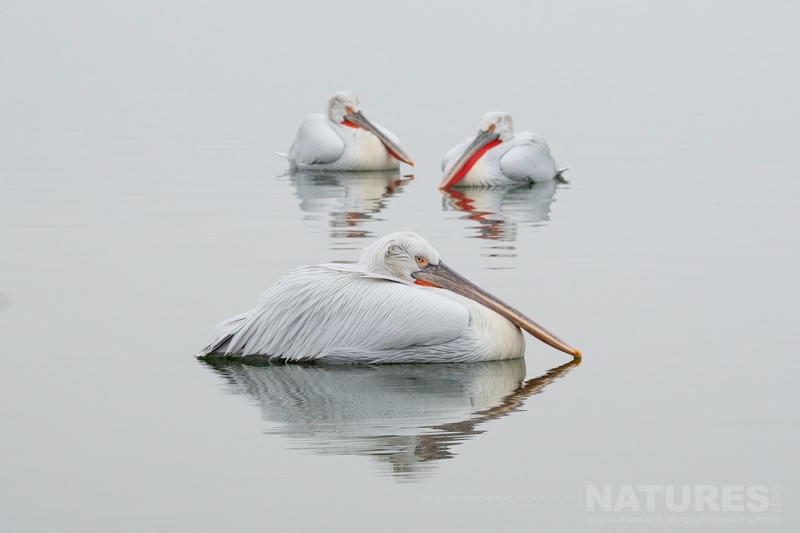 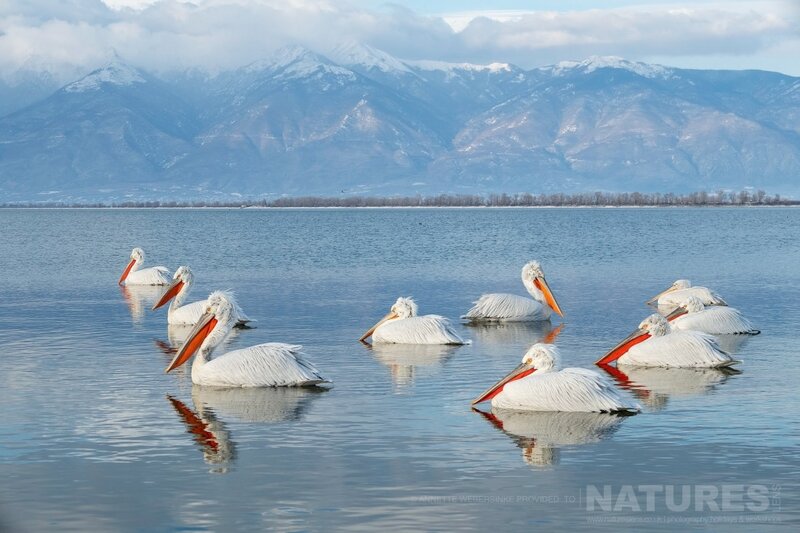 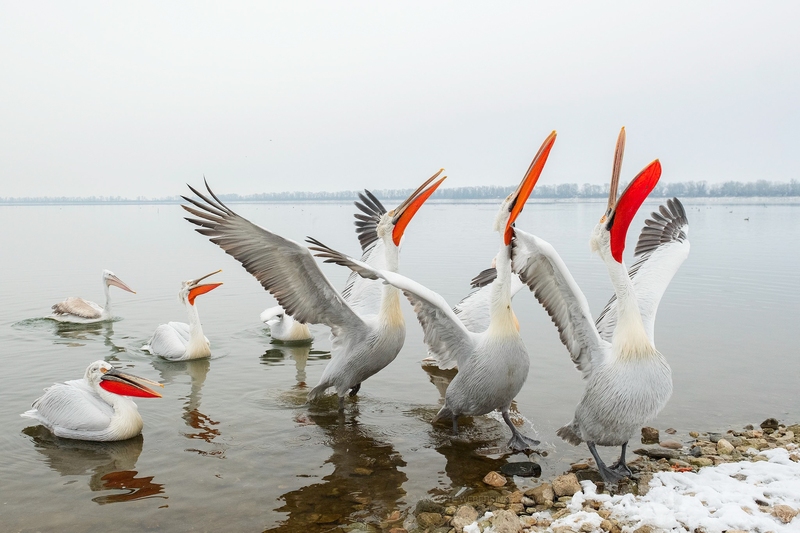 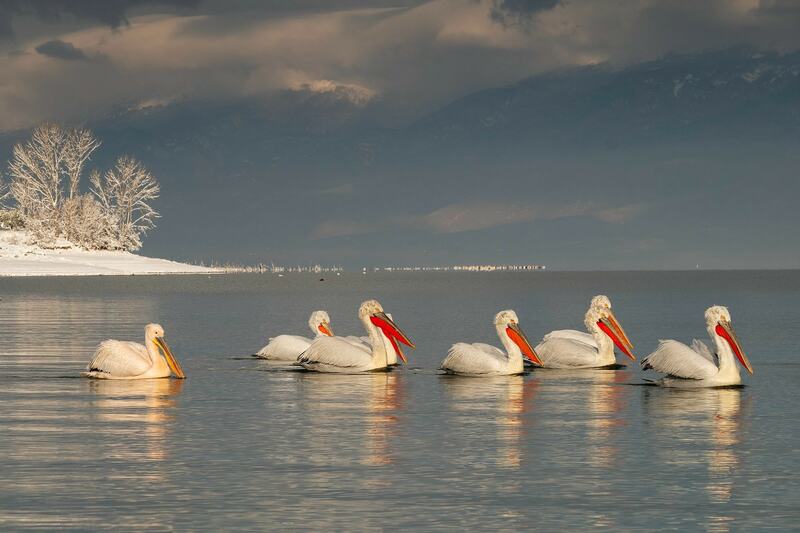 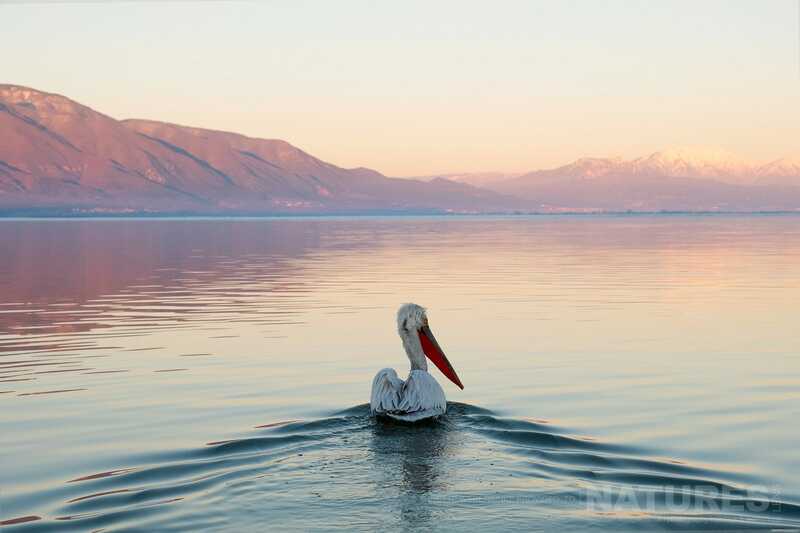 This entry was posted in galleries, photography holidays, worldwide tours and tagged dalmatian pelican, dalmatian pelicans, greece, kerkini, lake kerkini, winter. 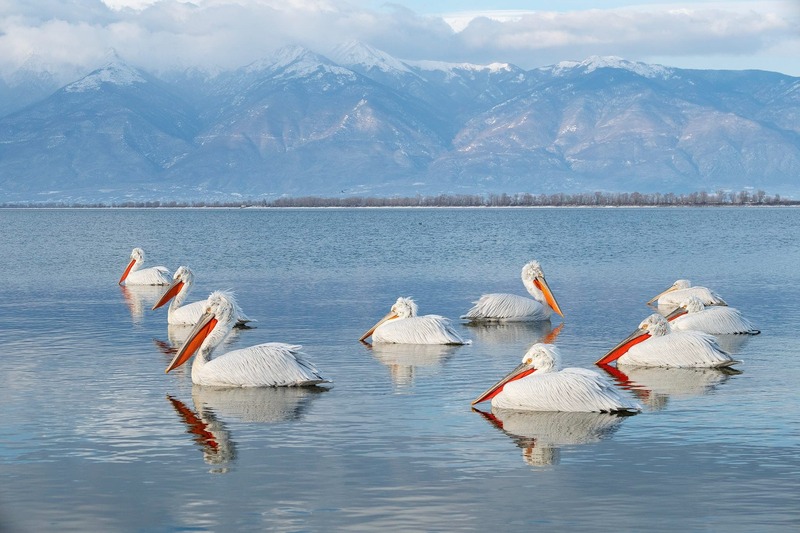 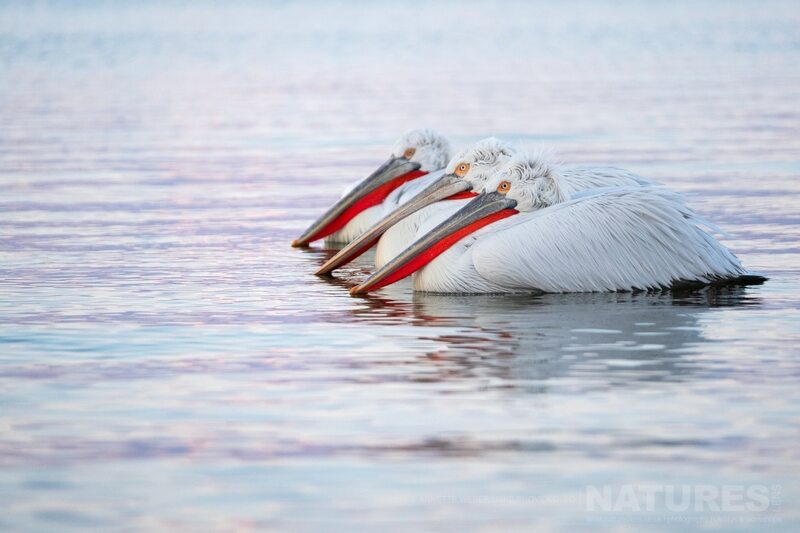 Whatever your query regarding our photography holiday, 10 beautiful images showing what can be captured during our Dalmatian Pelican Photography Tours, please fill out your details below & we will get back to you.